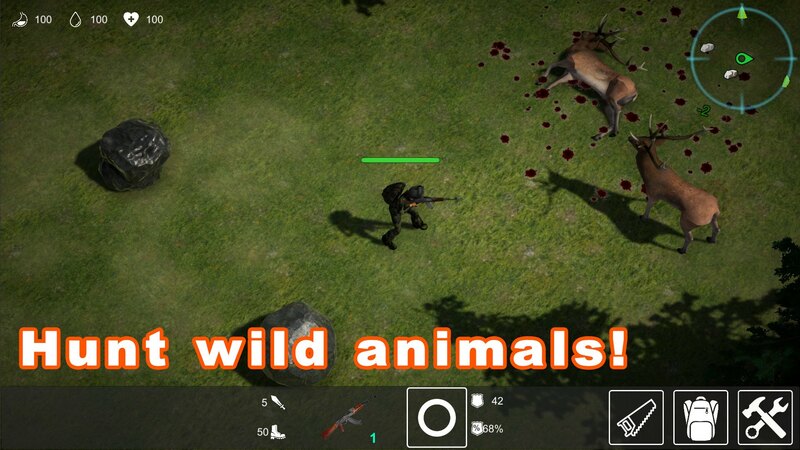 "LifeZ - Survival" is a third-person sandbox-survival game, in which players build their hideouts, mine resources, collect food and water. 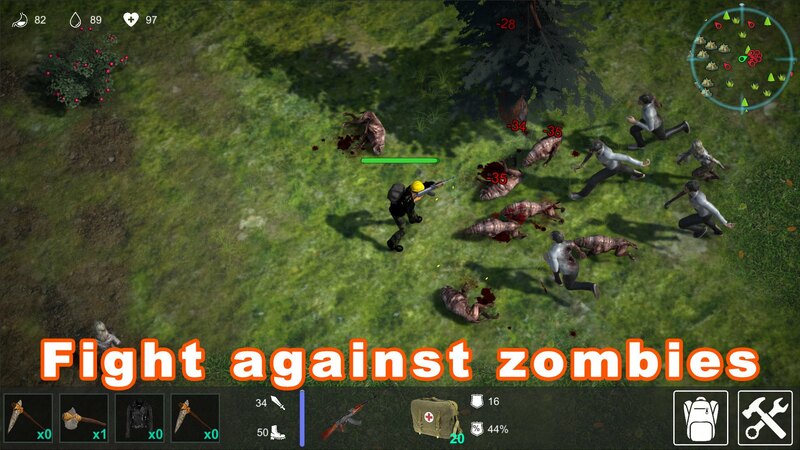 As well as fight the zombies encountered. You find yourself in a disaster zone. In the world where electricity, restaurants, medicine and home delivery still exist. Some go to work or school every day... but that's all on the other side of The Wall, one that was erected around the disaster zone, your new home. Your life is now in your hands. You must find a way to contact those on the other side and to get out of here, at any price. You must tell the rest of the world about the danger that hides inside the zone. Find water. 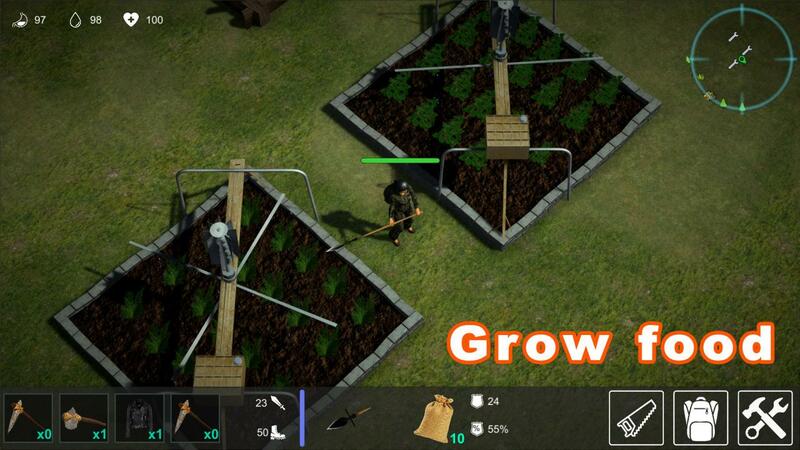 Hunt for food or grow it. 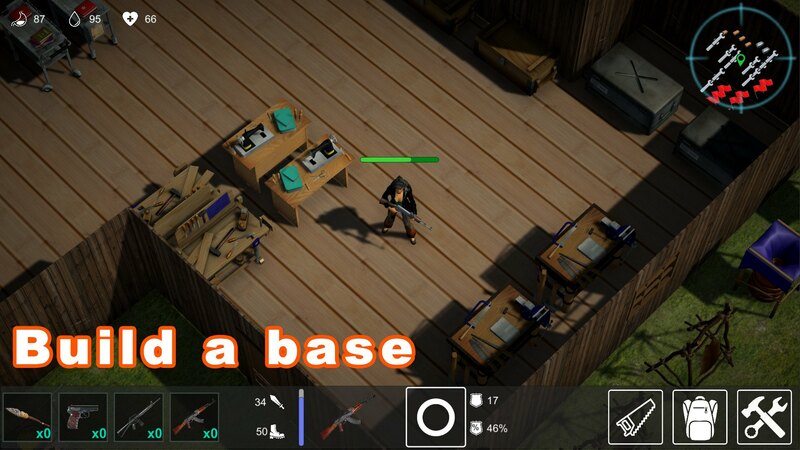 Make medical supplies. 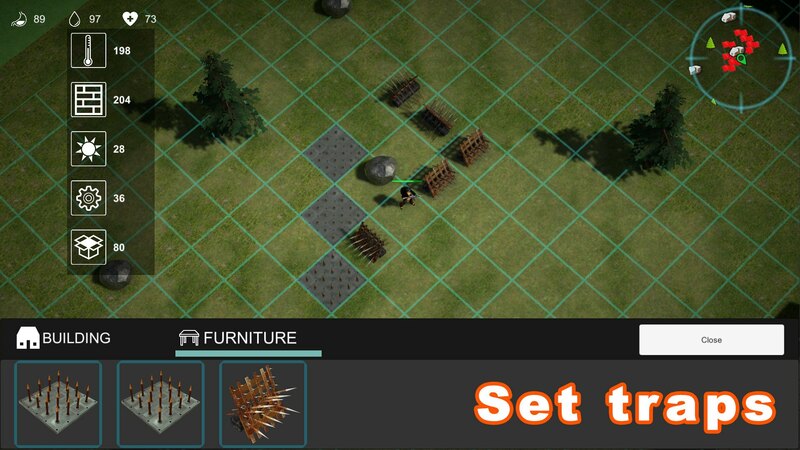 Build and improve your shelter, create workbenches to make better materials. 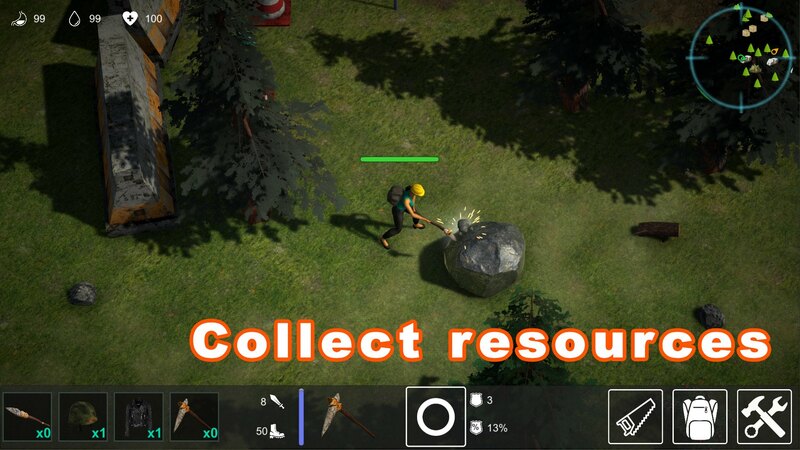 Stockpile resources. 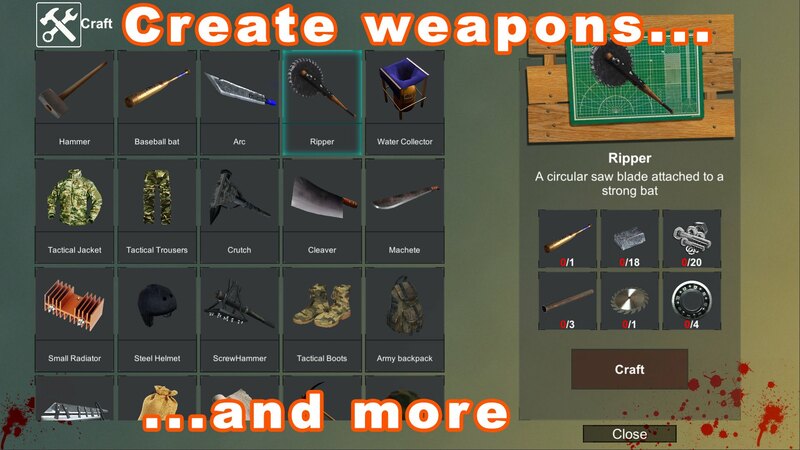 Craft weapons, armor, tools and other useful items. Use anything you can find. Over 100 items available for crafting. 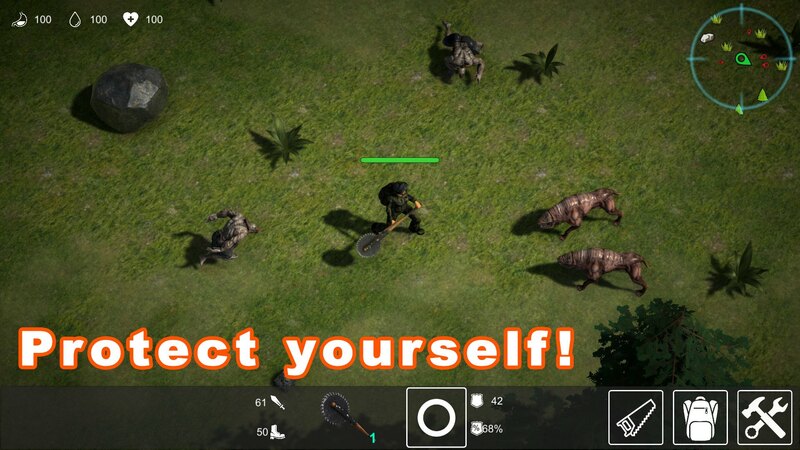 Discover multitude of locations, find various resources, fight mutants and other survivors.